Are you are spending too much money on recruiting, selecting, on-boarding and training? 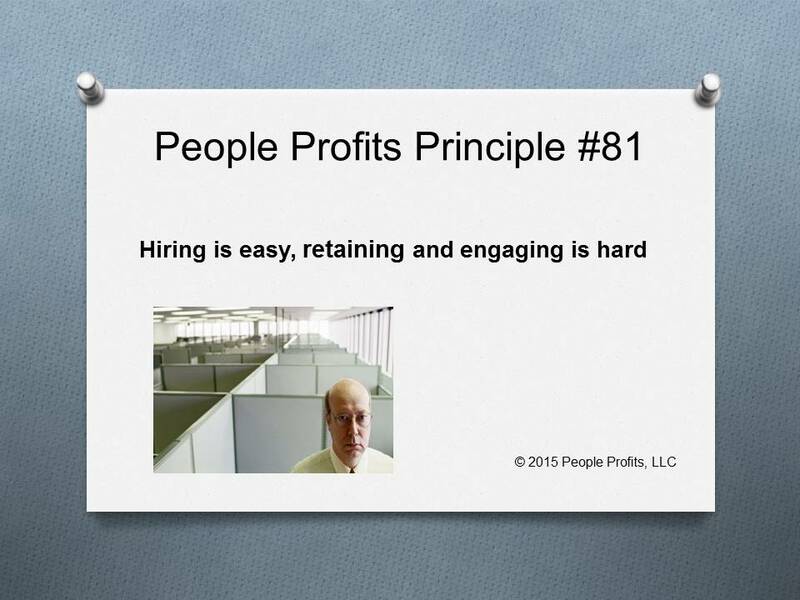 Spend more time on retaining and engaging. We have found the money spent to increase retaining and engaging is nothing compared to what you are currently spending on hiring. A strategy and a plan for retaining and engaging will increase both and reduce cost.